Last week we met some new friends that have also recently moved to the San Diego area. Ross and Din mentioned they were talking to some family members who said they we homeless. Din responded, “I prefer to think of myself as nomadic.” Dawn and I could identify! The nomadic life isn’t an easy one, but we are glad that we have a place to lay our head. 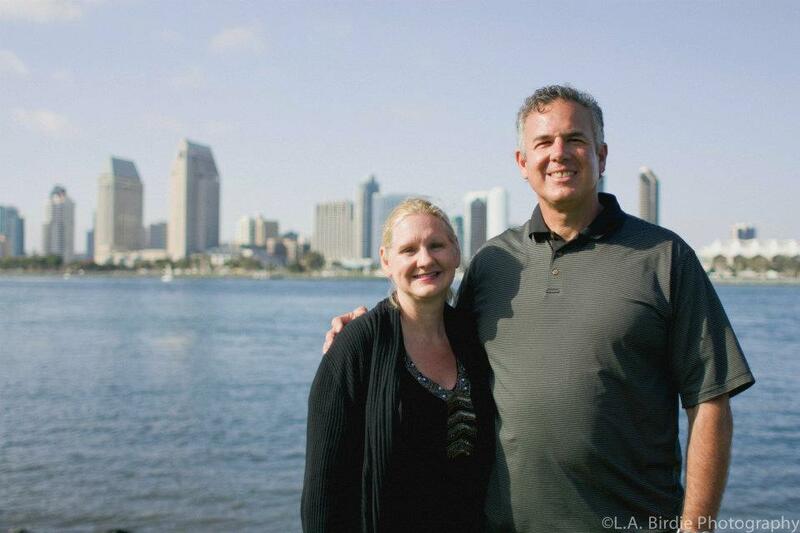 What a challenge after living in Colorado to find an affordable home in the San Diego area. We know the Lord brought us here, and he will provide in his good and perfect timing. Dawn and I continue to pray for a miracle! I must confess that part of the struggle I face is thinking of our friends here, and not wanting to let any of them down. I know ultimately I need to please the Lord, and look to him for direction. Thank you very much – it’s comforting to know people are praying. I keep praying Lord lead us to the right place, and keep us from a home that would not be where you want us to be. Thanks for visiting my site, I will pray for you and your family in the transition. I appreciate your prayers – there are many things to consider as we look for a home – a place to minister out of. I pray for the Lord’s blessing on you! Praying for you now, that God will provide you with the right home to serve Him from. God bless you as you wait and trust Him! Not Easy! Thank you – we found a place, and we will sign the contract tomorrow. Praise the Lord! Thank you – it looks like we found a house. We sign the contract tomorrow. We are grateful!